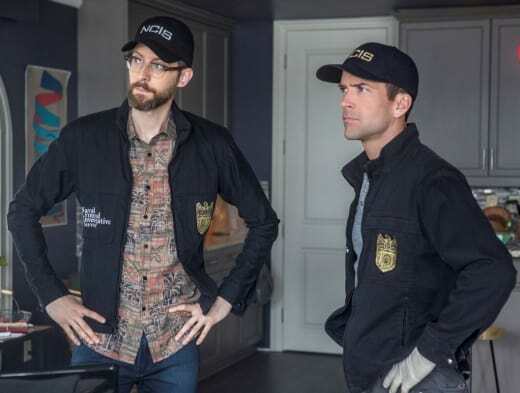 There are changes at the wheel for NCIS: New Orleans as the procedural drama heads into Season 5. According to Deadline, showrunner, Brad Kern is departing as both executive producer and showrunner. While he is giving up two important roles, he will remain as a consultant for the foreseeable future. Chris Silber will replace him. The news comes as little surprise when you consider that there have been two internal investigations conducted by CBS TV Studios into Kern's behavior on the show. It was said that Kern was making the series a hostile environment to work in and complaints from co-workers paved the way for the studio to look into the claims. “We were aware of these allegations when they took place in 2016, and took them very seriously,” the studio said in a statement last December when the news broke about the investigations. “Both complaints were acted upon immediately with investigations and subsequent disciplinary action." In the aftermath of the claims and investigation, Kern was assigned and underwent sensitivity training and counseling, and there were no other reports of bad behavior lodged against him. NCIS: New Orleans Season 4 wrapped earlier this week, and the show is expected to return in September. 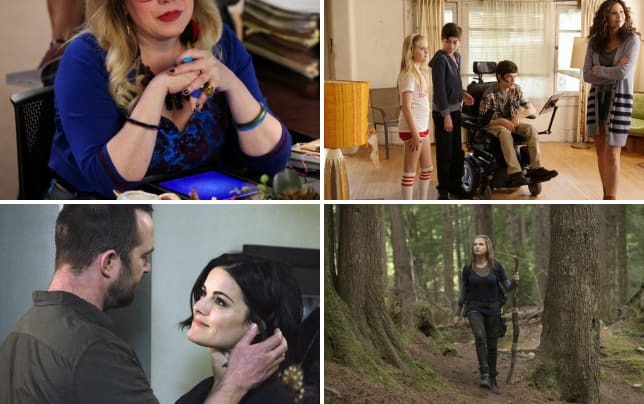 CBS has revealed the show will maintain its Tuesday at 10/9c timeslot in the fall. Okay, NCIS: New Orleans Fanatics! Remember you can watch NCIS: New Orleans online right here via TV Fanatic. Get caught up right now.